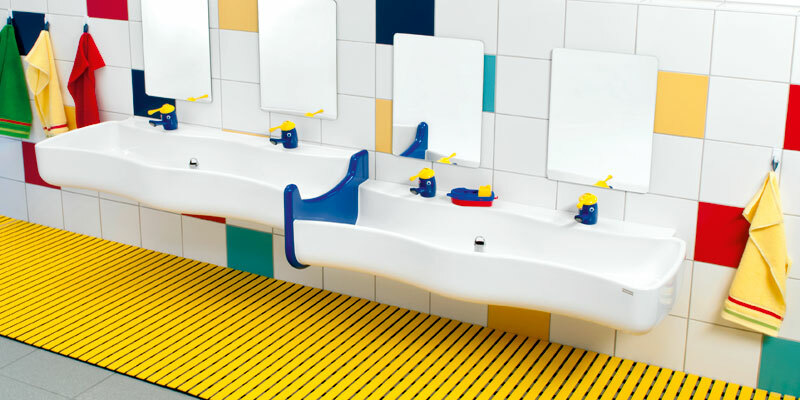 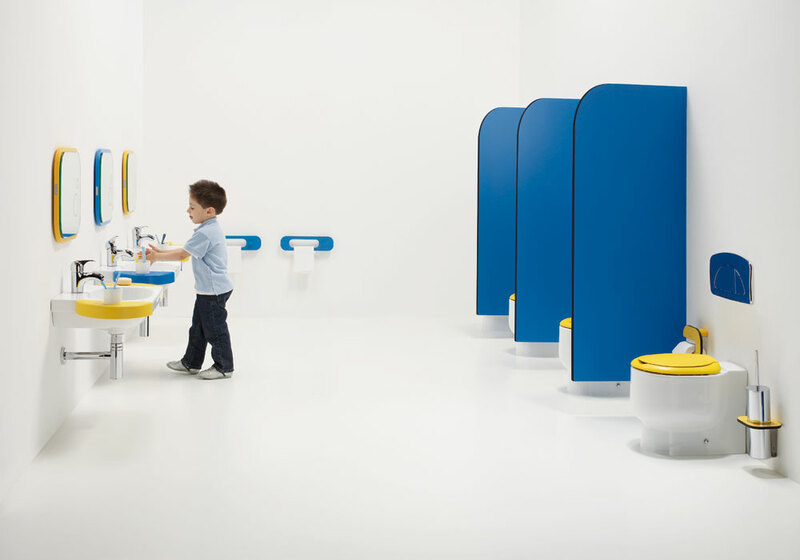 Healey & Lord stock & supply sanitary ware specifically designed for children of up to 5 years of age and is ideally suited for nursery's, playschools, kindergartens & creche's. 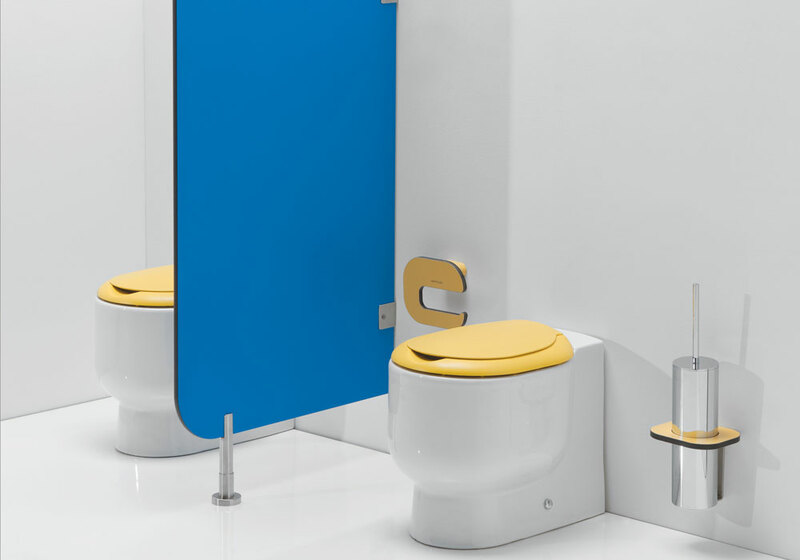 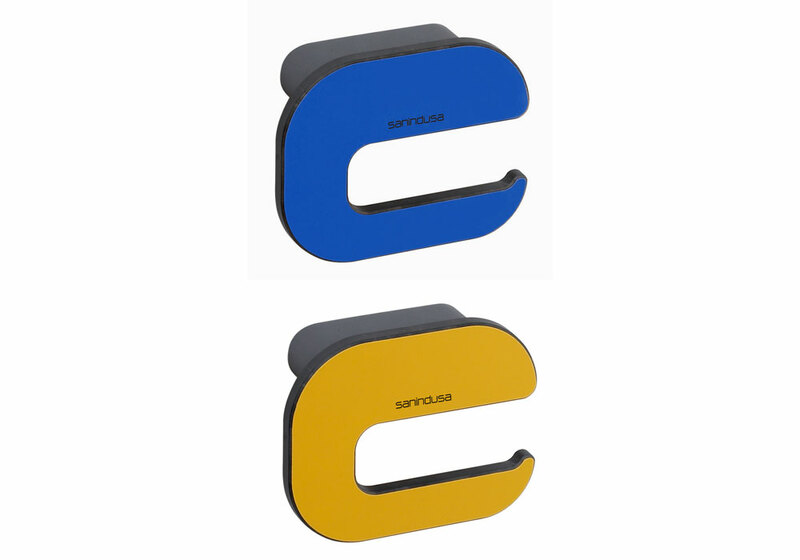 The high quality, CE marked European toilets and sinks can be equipped with white, yellow or blue seats with matching toilet roll holders are towel rails. 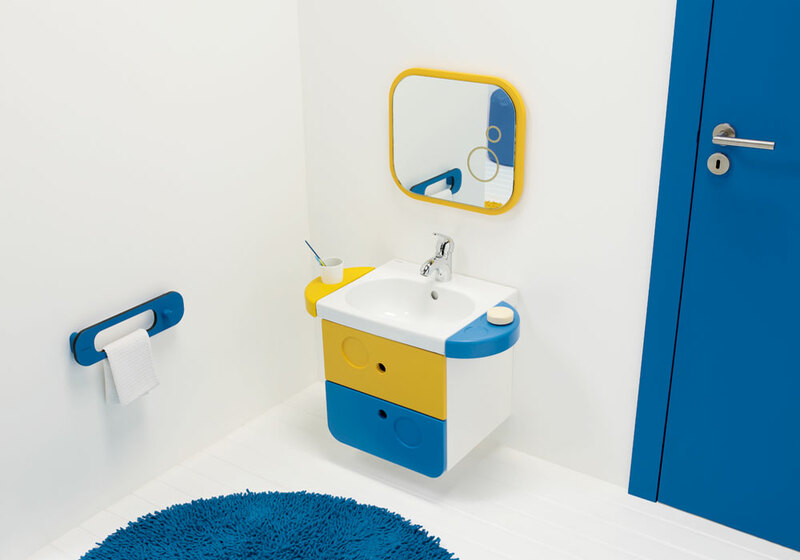 The childrens sinks can be fitted with colourful cup & soap holders and optional cabinet & drawers can be fitted. 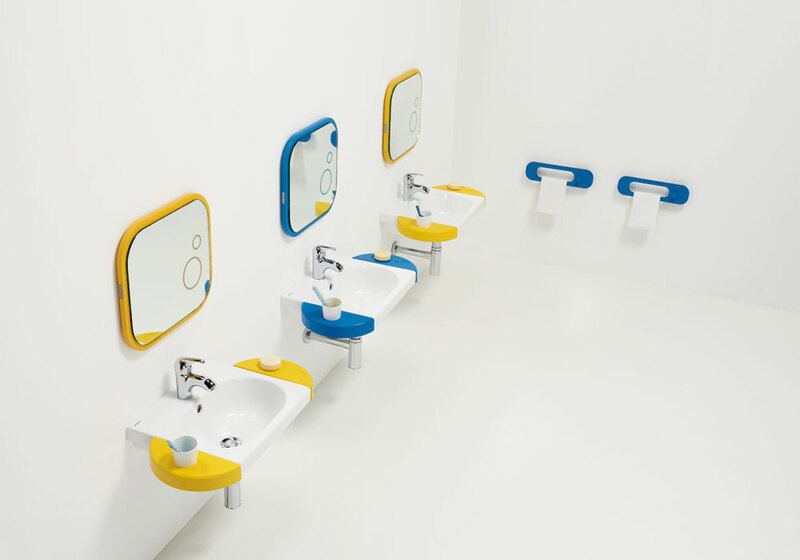 We supply a range of easy-flush concealed cistern options for flushing the WC as well as options for suitable childrens taps and thermostatic TMV3 valves.